These may be common occurrences, but they aren’t right. Car drivers have a duty to pay attention to the road, to driving condition, and to other drivers around them. The Law Offices of Suizi Lin help motorcyclists and their families get financial recovery after accidents caused by others. 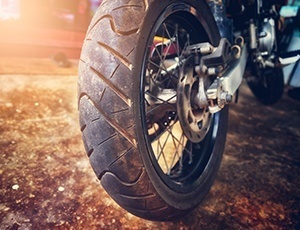 If you or a loved was involved in a motorcycle accident in Northern California, contact an attorney as soon as possible so that evidence of the accident can be preserved for your claim. We will get an investigator to the scene as soon as possible. We will also work to protect the bike. It can tell a skilled investigator and accident reconstructionist a great deal about how the accident occurred.